The yellow blaze climbing rose was first bred by Joe Burks. It is a climbing rose with yellow blooms and a licorice fragrance. This rose climbs to a height of 12 to 14 feet and thrives in USDA Plant Hardiness zones 6 through 9. 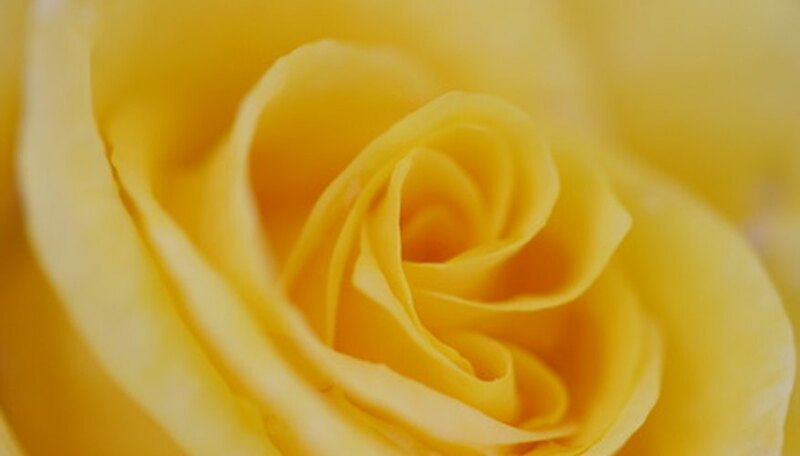 Like all roses, care is needed to keep the plant healthy and free of pests and disease. Plant the yellow blaze climbing rose in an area where it can receive at least six hours of sunlight per day. Dig a planting hole that is twice as wide as the root ball and as deep as the root ball. Center the rose in the planting hole, fill the hole with water, then backfill with soil. Mulch the rose with compost or pulverized bark. Fertilize the rose with water soluble, quick-release fertilizer every 12 to 14 days or with fertilizer specially formulated for roses. Always follow the instructions on the fertilizer package. Some rose formulas are water soluble and should be used every 12 to 14 days, while others are time released. Water the rose with at least an inch of water every week. Always water deeply, as shallow watering encourages a shallow root system. The rose would not remain healthy if the roots are not deep enough to benefit from the nutrients in the soil. Prune the yellow blaze climbing rose every spring for dead and decaying plant matter. Always remove and discard fallen or pruned plant matter. During the growing season, only prune as needed for dead or decaying plant matter. 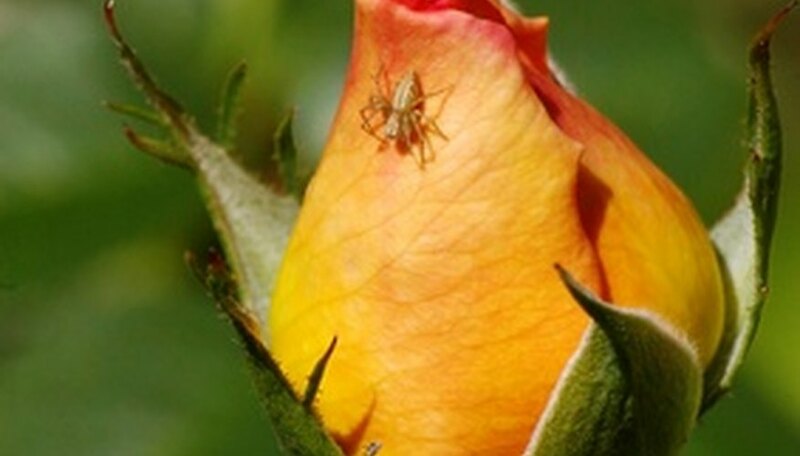 Several pests, such as aphids and mites are attracted to the yellow blaze climbing rose. If you see the pests, they should be treated as soon as possible, to prevent a complete infestation. Contact your local nursery for the proper pesticide to treat the pests. There are also several diseases that can affect the yellow blaze climbing rose. Depending on the disease (some are fungi, some are viruses), there are different chemicals (fungicides) used to treat the plant. 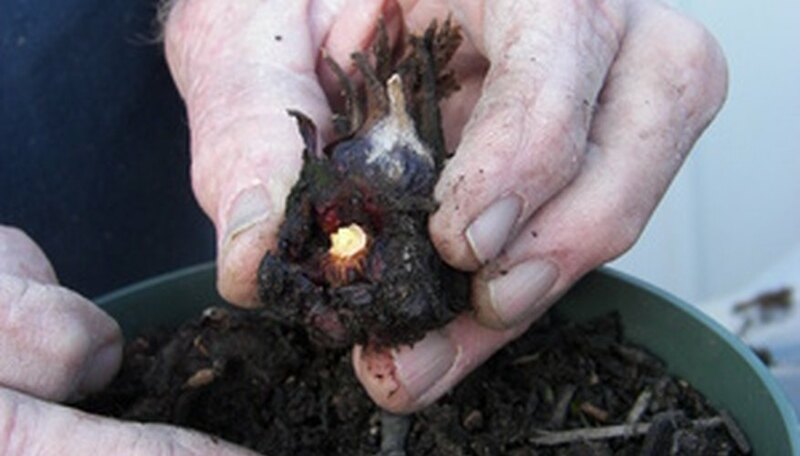 If the plant has a virus that cannot be treated, remove the plant so that it has less chance of infecting other plants.